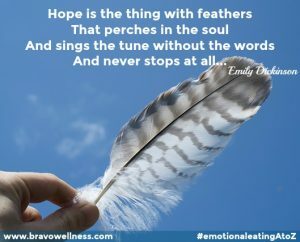 I’ve always loved this catchy tune from “Damn Yankees” and I found myself humming it as I sat down to write about hope and emotional eating. “You’ve gotta have heart” – that is about self-love. 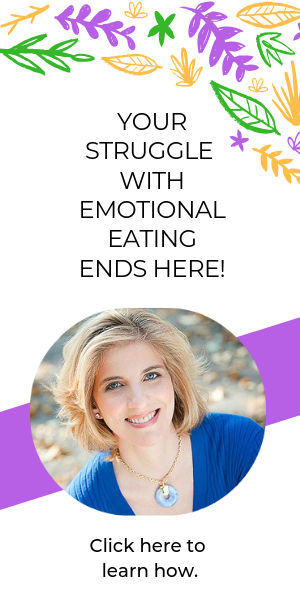 As emotional eaters, we need to recognize the goodness within us and practice self-love. We have to love ourselves first before we can share our true selves with anyone else. I know this is difficult. We’re so busy calling ourselves dumb, or stupid, or telling ourselves we’re not good enough. Who has time for self-love? YOU. For hours, my boss would compare me to others – my colleagues in the industry, my peers at the office…the list went on and on. There were days I just couldn’t do anything right! I needed comfort and found it in candy and cookies. I told myself that if I wanted to “make it here” (in New York City, in the dance industry), this is what I had to do – work long hours, work on weekends, give up time with friends and endure exhaustion and fatigue. …until the day I nearly passed out in Central Park. That was scary! I was playing tennis with a friend and started sweating profusely. My heart was racing. I felt like I was going to pass out. I was in trouble! 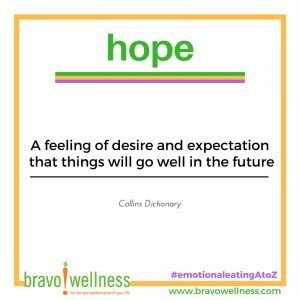 Hope? I was gasping for air; hope was unimaginable!! The big problem here, in addition to making myself physically ill, is that I didn’t really know who it was I wanted to be. I thought I wanted to be the person I believed others wanted me to be – and that’s what was making me sick! 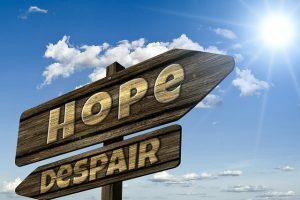 Asking for help gave me hope.